The JTX Sprint-5 is a high quality, solidly built, home treadmill that folds when not in use for easy storage. This review will help you to consider whether it is suitable for your needs, and will look at its overall advantages and disadvantages. The Sprint-5 offers a ‘Cushionstep’ deck, to reduce impact, with a running area of 135cm x 46cm. It can be set to one of 15 incline levels, between zero and 15%. 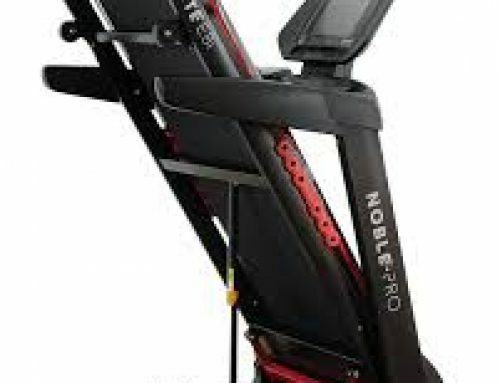 The suspension uses an eight-point shock system, and the treadmill can operate at a maximum speed of 18kph. 24 workout programs are available, and the clear display offers all of the stats you are likely to need. Disc controls allow for easy adjustments while the treadmill is in use. The Sprint-5 will monitor your heart rate, via either pulse sensors or the separately available Polar chest strap. A 2.5 horsepower electric motor provides plenty of power, and a safety key is incorporated to ensure a rapid emergency stop. The base of the Sprint-5 can be lifted when you have finished using it, making the treadmill easier to store. It has a hydraulic lift and soft drop mechanism to ensure that folding and unfolding are straightforward. When in use, its dimensions are: 79cm wide, 177cm long, and 121 cm high, reducing to 79cm x 115cm x 125cm when folded. The unit weighs a solid 79kg, but is fitted with wheels to make it easier to manoeuvre. When in use, the deck is 18cm above the ground, rising to 22cm when the maximum incline is set. The Sprint-5 can accommodate users weighing up to 160kg, or around 25 stone. A two year in-home warranty is offered as standard with the Sprint-5. 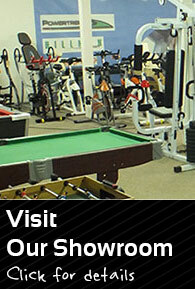 The motor is guaranteed for 10 years, and there is a lifetime warranty on the frame. Who Should Buy This Treadmill? 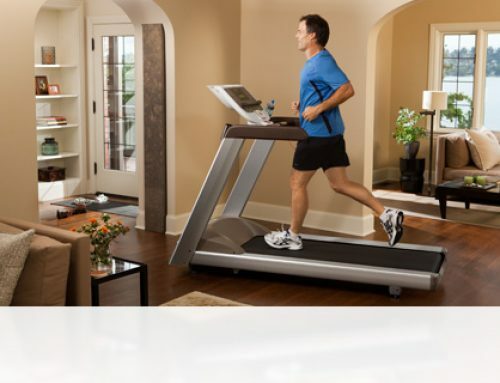 The Sprint-5 is a home treadmill. 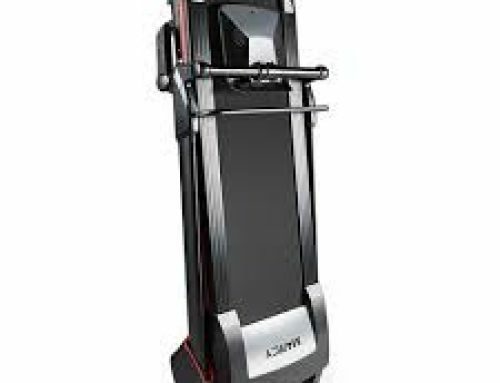 It is slightly smaller and lighter than commercial gym treadmills. Nonetheless, it can accommodate most larger users, and offers a respectable top speed. It is therefore ideal for family use, as all shapes and sizes can use it. Keen athletes will find that its range of speed and inclines, along with its 24 workout programs, should be enough to keep them interested and challenged. Equally, beginners will find that it allows them to begin by walking up a slight incline, and offers plenty of scope for development. By permitting a fairly substantial maximum capacity, the Sprint-5 renders itself valuable to people who may wish to lose weight. Users with limited space will find its folding function useful. Despite the flexibility of the Sprint-5, there are potential users who should probably look elsewhere. Most obviously, if you weigh over 160kg you will need to find an even sturdier treadmill. Equally, as this is a home treadmill, its lighter construction means that you may be aware of some flexion as you run on it. If you want something that feels exactly like a commercial treadmill, you will need to buy one that is designed for a gym. Similarly, if you want a ‘full-size’ 60-inch deck, a commercial product may be the only answer. If, on the other hand, you have very little storage space, the Sprint-5 is still fairly substantial when folded, so you may need to look for something smaller and lighter. Finally, if you want to really push yourself in training, and wish to match or exceed five-minute mile pace, or sprint flat-out, you will need to invest in a machine capable of running at even greater speeds. Based on its specification and published feedback from customers, the positive and negative points of the Sprint-5 are summarised below. Easy and quick to assemble. Most users report that the treadmill can be ready for use within around 10 minutes after delivery. The cushioned deck reduces impact, which is particularly beneficial for heavier users. A fairly high maximum user weight means that most people can use it. A good range of programs is available, and the Sprint-5 can monitor your heart rate. The hydraulic folding mechanism makes the treadmill simple to fold away after use, and the wheels make it easy to move around. A relatively high maximum speed of 18kph ensures that it meets the needs of most keen athletes. The disc controls are straightforward and intuitive to operate. The display is clear and informative. Speakers are incorporated for playing MP3s. The two year in-home warranty means that repairs can easily be arranged during this period if necessary. Assembly instructions are felt by most users to be poor, although the manufacturer is said to offer good customer support. The lightness of the unit in comparison to commercial treadmills can make it feel as though parts of it vibrate or wobble in use. Whilst this is harmless, some users may not like it. Some users may prefer a longer deck. Delivery is not fully national, with some areas such as the Scottish Highlands and the Isle of Man being excluded. Whilst a two year warranty is reasonable, a longer warranty would provide greater peace of mind. Some users still feel that the unit is quite bulky, even when it is folded. People weighing over 160kg, or who like to run very fast in training, will find that the Sprint-5 is not compatible with their needs. The treadmill needs to be lubricated every six to eight weeks. There is no fan, although these are often ineffective on treadmills anyway. Some users have criticised the sound quality and volume from the built-in speakers. There is no pause button, so you cannot pause and restart a programmed workout. Overall, this is a high quality home treadmill. It has minor flaws, but most users report that they are happy with it, and it offers a good range of training options without taking up an excessive amount of space.